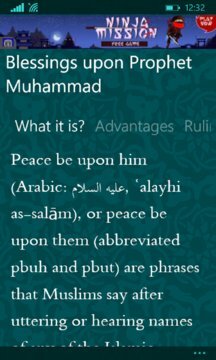 Do you bless upon prophet Muhammed today application remind you daily with blessing upon prophet Muhammed. You can control the time of the reminders or you can remove them. Also contains important information about blessing prophet Muhammed. 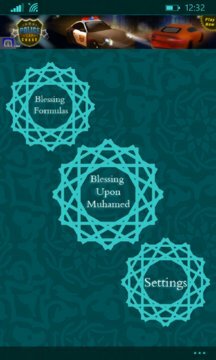 It contains different formulas for blessing upon Muhammed, you can share it via social media. Designed By: Ayman Mohamed Abdelbacky.